2010 is a year of great diversity in drama themes – from fantasy romance, family rom-coms, historical settings and period drama. I am sure you can find something to your taste. Lee Seung Gi and Shin Min Ah stole the fans hearts with this drama. Its a sweet fantasy romance between a spoiled college student from rich family and a Gumiho. He frees the Gumiho by accident and is forced to live with her, falling in love without knowing that for her to become human he has to die. This funny family rom-com drama was one of the most watched during the year. With its hilarious approach to family matters its perfect stress reliever and great to enjoy with you family over the weekend. It will make you laugh and leave you with light mood. 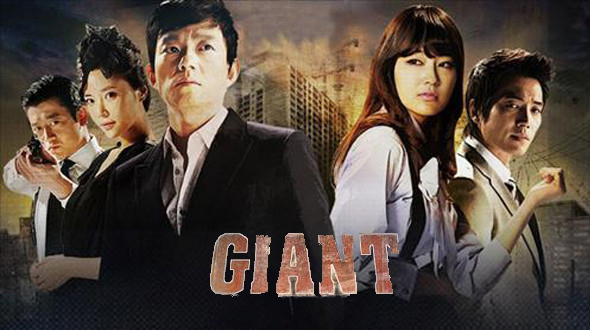 ‘Giant’ became a surprising hit thanks to its great cast, good plot and production execution. It tells the story of three siblings who grew up in the 1970’s but were separated. When they reunite years later, they are determined to exact revenge upon the people responsible for their misery. ‘Creating Destiny’ is a sweet romantic drama. The story follows a couple, Sang Eun who reluctantly teams up with Yeo Joon to devise a plan that will allow them to avoid their impending marriage. The sweetest thing is that like creating destiny the main leads became a couple in real life too. ‘Sungkyunkwan Scandal’ is set in Sungkyunkwan University in the late Joseon era and revolves around the exploits and love stories of four youths, one of which is a girl dressed as a guy. It’s good period romantic comedy you can enjoy. 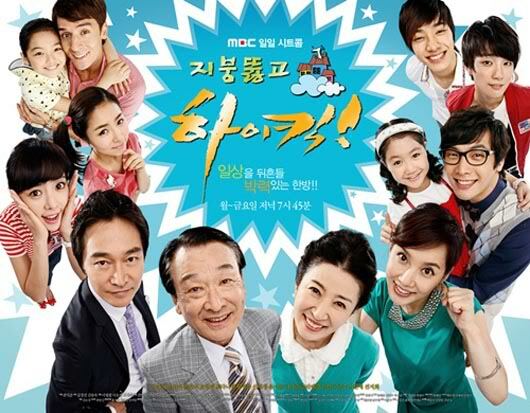 ‘King of Baking, Kim Tak Goo’ is about an illegitimate child that is determined to become number one in the baking industry. The drama shows a persons struggles to achieve his dreams despite competition and unfair game. ‘Road Number One’ tells the love story during the Korean War. 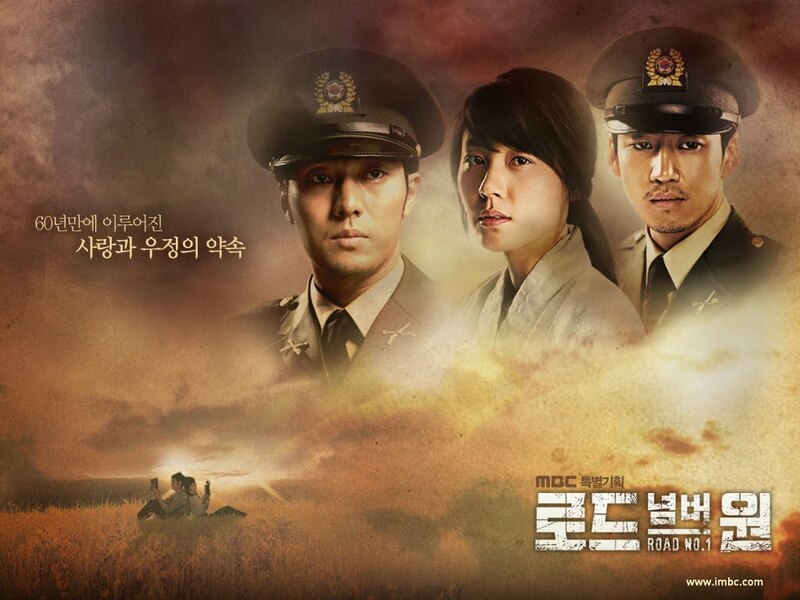 Officer Jang Woo displays extraordinary survival skills under brutal war conditions to return to his beloved, only to find she is engaged to someone else. Based on the events occurring around “Route 1”, which lies between Seoul and Pyongyang. ‘Personal Preference’ is romantic story about a straight guy who pretends to be gay in order to become a girls roommate. His hobbies include organization and cleaning, while she is messy and naive, this unlikely couple slowly falls in love. Lee Min Ho and Son Ye Jin will discover that opposites attract. ‘Prosecutor Princess’ is story about a woman with an excellent memory and ability to focus that is more interested in being fashionable and dislikes hard work. As she struggles with difficult cases she matures into a brilliant prosecutor with a sense of duty and justice. ‘Oh! 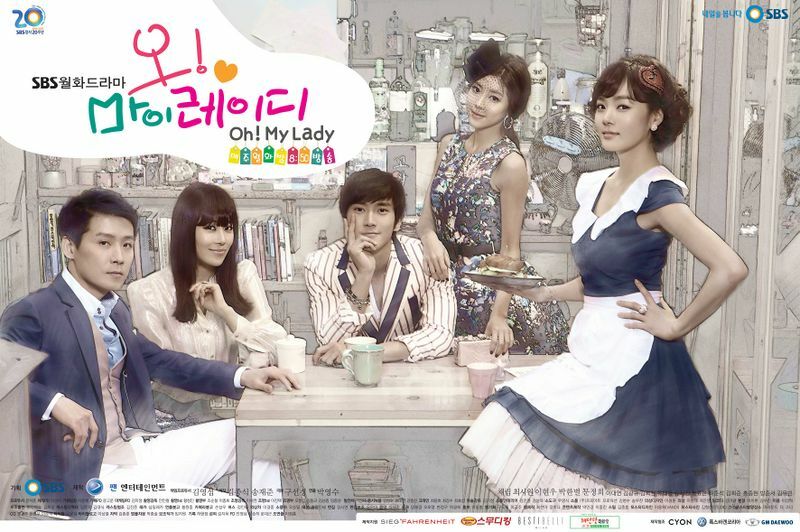 My Lady’ is fun romantic comedy starring Choi Si Won (Super Junior). Its a story about a spunky housewife who takes on the job of manager to prickly top star. Romantic hijinks and hilarity ensues when they find themselves in an awkward living situation. ‘Bad Guy’ tells the story of a guy that plots revenge against a large corporation. Kim Nam Gil plays a guy that uses his killer charm to become close to the heir of the company in order to get revenge but struggles with his complicated feelings. This entry was posted in Home, Korean Drama and tagged Bad Guy, Creating Destiny, Giant, High Kick 2, Kim Tak Goo, King of Baking, My Girlfriend is a Nine-Tailed Fox, Oh! 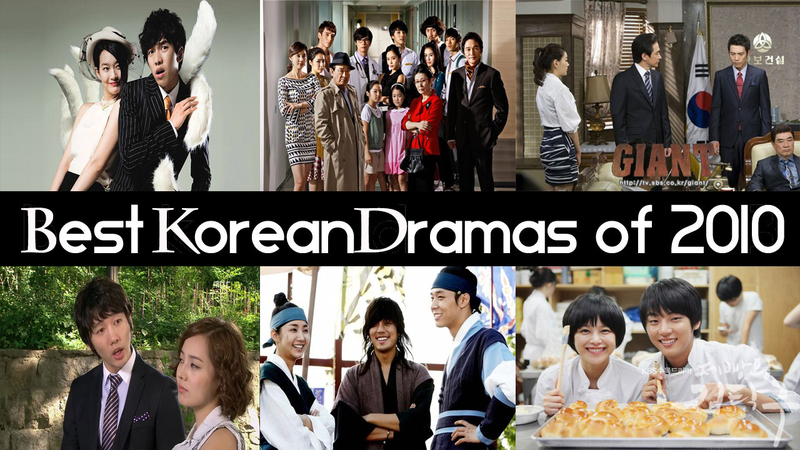 My Lady, Personal Preference, Prosecutor Princess, Road Number One, Sungkyunkwan Scandal. Bookmark the permalink.